Do you want to learn how to upload a WordPress theme? Just like installing a WordPress plugin, WordPress themes can also be installed either via the dashboard or an FTP application. I will give you a guide for both methods, and before I continue, I’d like you to read the following guide, which will help you get started with WordPress. There are many other resources and you can view them in the collection of the best Premium WordPress theme club. Sometimes you might want to install WordPress on your desktop and test your WordPress theme before creating a new live theme on your site. 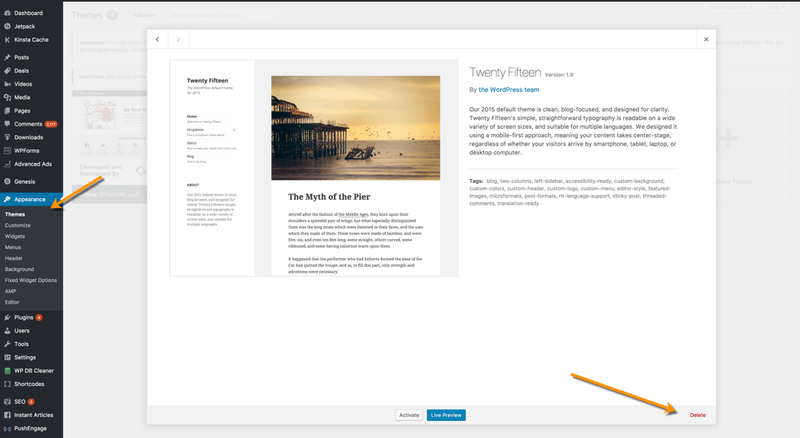 For beginners, when installing WordPress, the original WordPress theme is displayed by default, currently is twenty-eighteen. You can always search for themes in the free WordPress Themes directory using the WP Dashboard or download any .zip file that matches the theme and upload it directly using one of two methods below. Now, I guess you have downloaded the WP theme from the official repository. Usually, most premium theme clubs offer themes in .zip format, which can be used to install the WP theme directly from the dashboard. 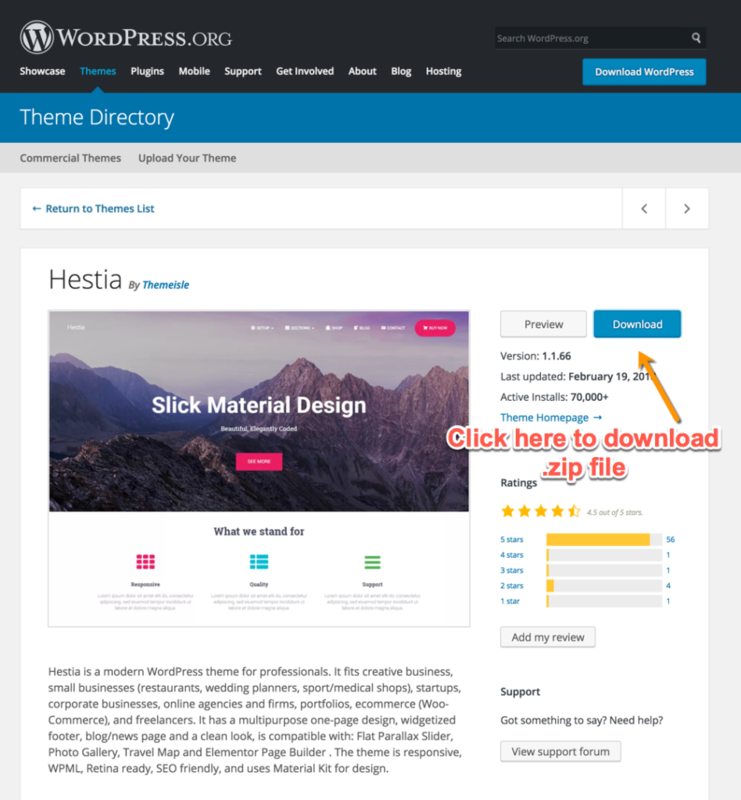 So suppose you downloaded the theme file in .Zip format and you install it on your self-hosted WordPress blog. Click on upload Theme. & then Browse/upload the downloaded WordPress theme file in .Zip format. Before activating the theme, you can preview your site with a new design by clicking on Preview. From time to time, the preview may not give you the exact view and may display errors; usually this happens. So, if it’s not live on your site, you can activate it to see the theme go live on your site. This is a method I choose when editing themes or installing different themes. The FTP method comes in handy when server security does not allow you to install themes and plug-ins straight from the dashboard or when you install themes from the dashboard, an error is generated. In addition, the FTP method can be considered as a manual installation of WordPress themes. To start using the FTP method to install a theme, you must have FTP application such as Cyberduck or FileZilla, or your cPanel must provide access to FTP from the Web Panel. In addition to FTP, you must have software such as WinRAR to unzip the .zip file. In the FTP method, the theme is loaded directly into the theme folder. The WordPress Themes folder is located in the WP Content folder of the WordPress directory. Now go to your FTP Manager and locate it in the wp-content / Themes folder or your WordPress installation and directly upload the uncompressed folder. So, in this case, I will load the uncompressed folder directly to my server. That is all. 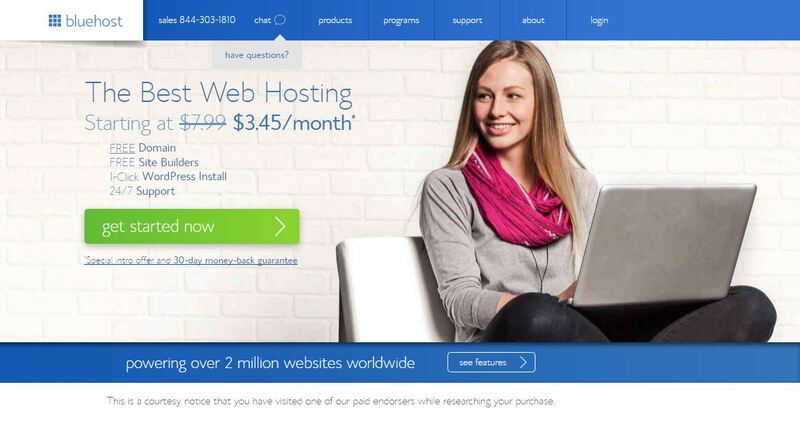 Now your theme is loaded on your server. Next, you need to preview and activate the theme. 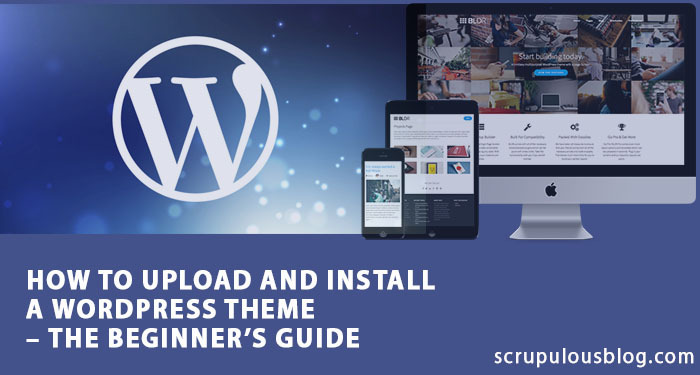 Once the theme is installed using the dashboard or the FTP method, you can still browse all the themes installed from the WP dashboard. Go to Appearance> Themes. 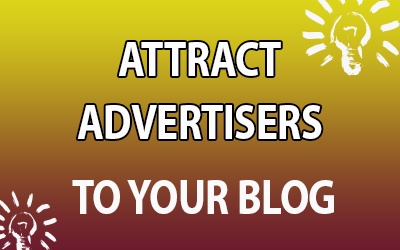 You will see a list of all the themes installed on your blog. You can either preview or activate the theme directly from here. At the point we have learnt how to install the WordPress theme. It is now time to delete other WordPress themes not in use. Just like the installation of WordPress theme, there are two methods to remove a WordPress theme. As shown in the figure above, you can browse Appearance> Themes and click “delete” to delete a theme. I suggest, never directly delete a live theme. Start by moving to another theme, then delete existing themes. You can also access your FTP Manager and locate wp content / themes and delete the theme you want to delete. Personally, I find that the Dashboard method is the best way to delete unused themes. Note: If you change from a WP theme whose SEO features you use, make sure you export it and import it into the new theme. Or you can also use many plug-ins such as WordPress SEO to import the SEO settings of the current theme. It is my hope that this WordPress Theme Guide will help you progress one step on your knowledge of WordPress. 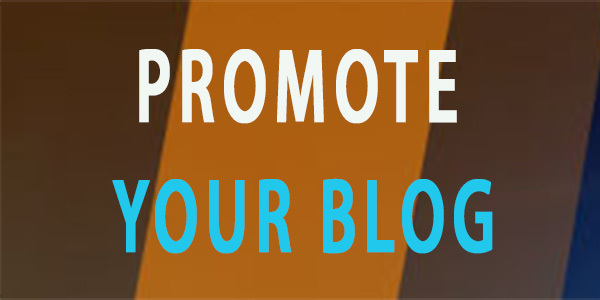 If you have any specific question about WordPress, do not forget to ask us on our Facebook fan page. Why can anyone download a premium WordPress theme for free?